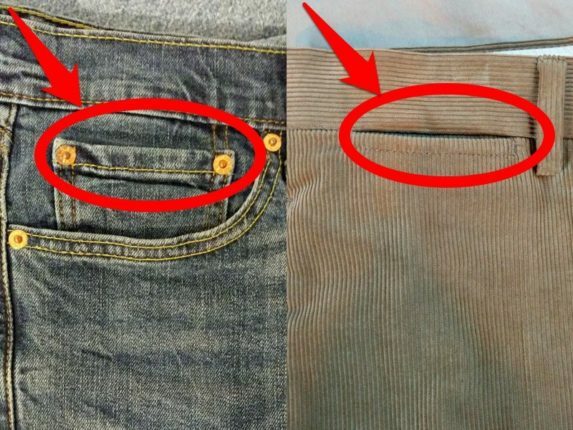 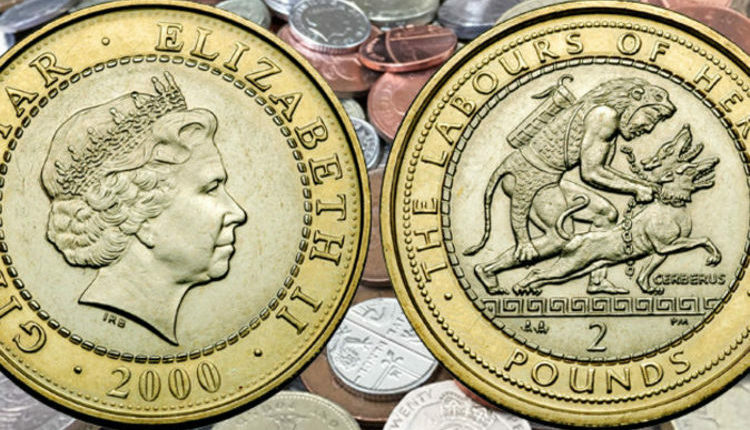 eBay: £2 coin selling for £350 – do YOU have one of these rare coins in your back pocket? 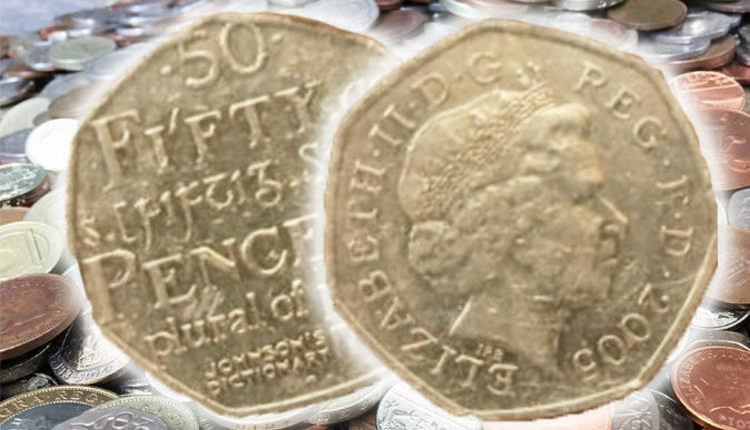 eBay: Rare 50p coin selling for £225 – do you have one of these coins in your pocket? 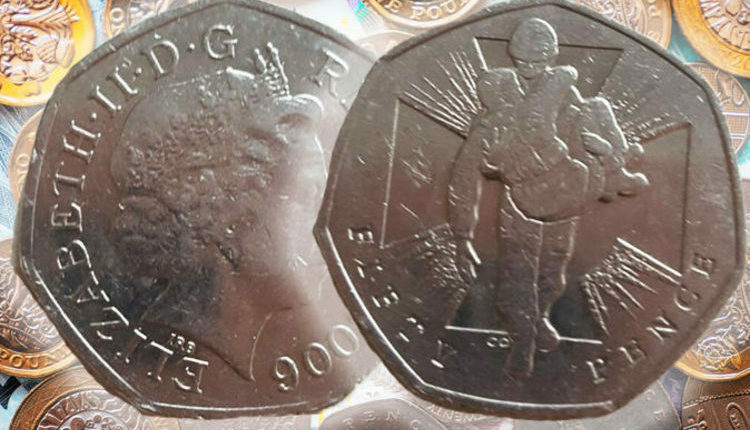 eBay: Rare 50p coin selling for £3,000 – do YOU have one of these in your back pocket? 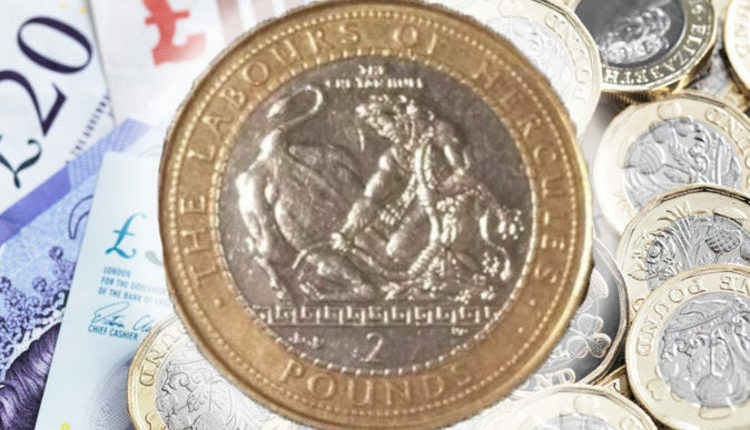 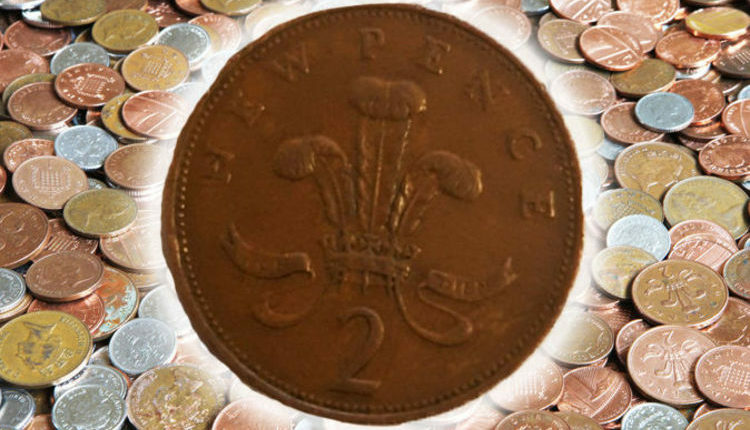 Very rare £2 coin just sold for £360 on eBay: Do you have one of these in your pocket?